Buffalonians are a resourceful bunch. 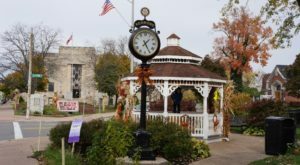 While many others might look at something old as something that needs to be replaced with something new, here in Western New York, we value the history contained within vintages structures and objects. 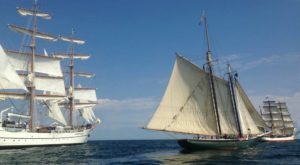 We see the unique features and consider how something might be upcycled, transformed, or restored in a way that pays homage to its past while also welcoming it into the modern era. 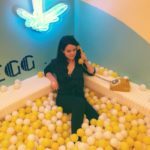 Such is the case with this tasty Queen City restaurant that is housed in a former train car that once rode the rails across the state. 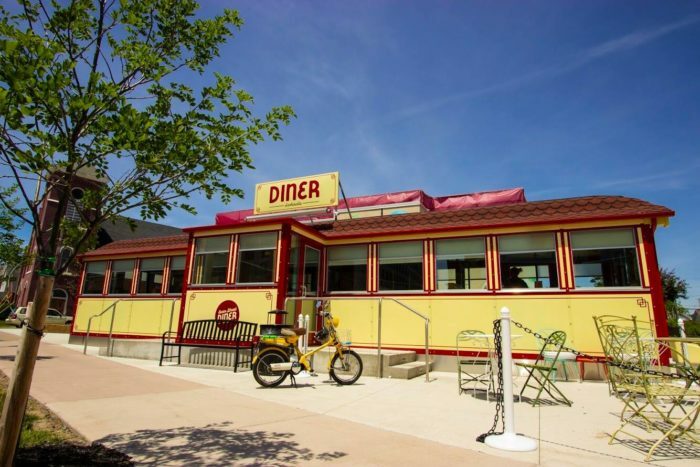 If you’re hungry for a unique experience, consider heading to this darling little diner for your next meal! 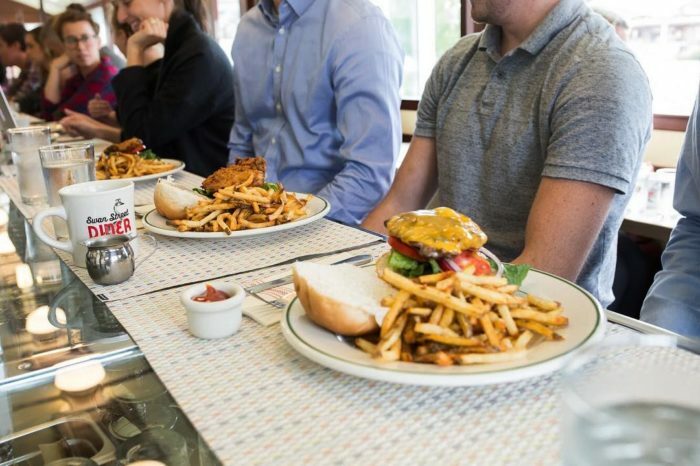 Buffalo’s Swan Street Diner truly stands out for its stunning, old-school charm and a tasty menu packed with comfort food. 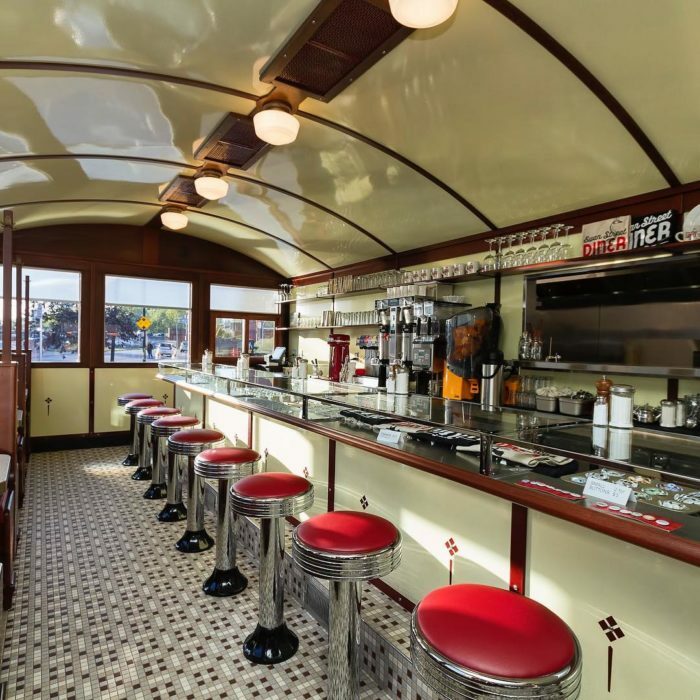 The restaurant is housed within a historic 1937 Sterling diner car, which has been fully restored to its original beauty. 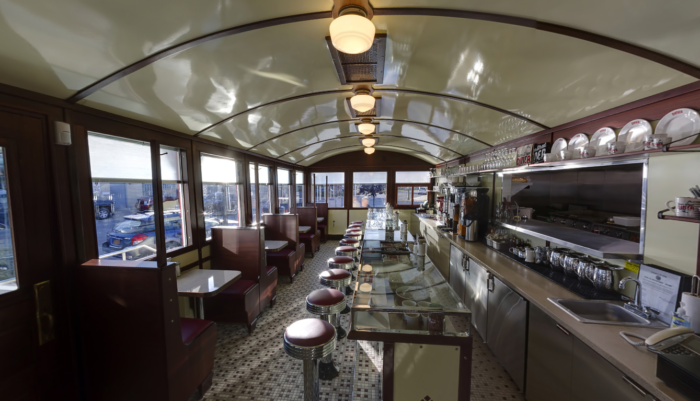 The former train car took up residence near Rochester for several years before making its way to the heart of Larkinville, where it now delights hungry Buffalonians. 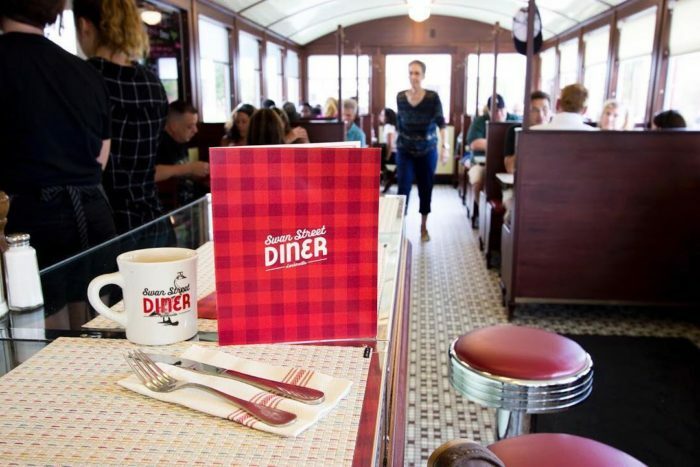 The diner is the perfect mix of old and new, featuring restored mahogany details that run throughout the dining room, as well as modern touches like the red and white polka dot walls and decor that pays homage to the 716 proudly displayed everywhere you look. 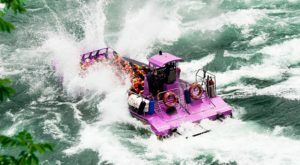 Meals here are served up on Niagara China, which is also available for purchase. 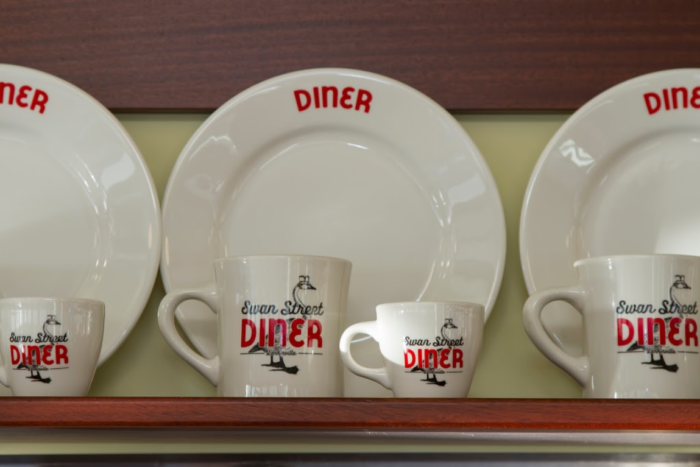 Pick up your own Swan Street Diner mug so you can enjoy a piece of this tasty place with your morning coffee, even if you can’t make it to the restaurant itself! 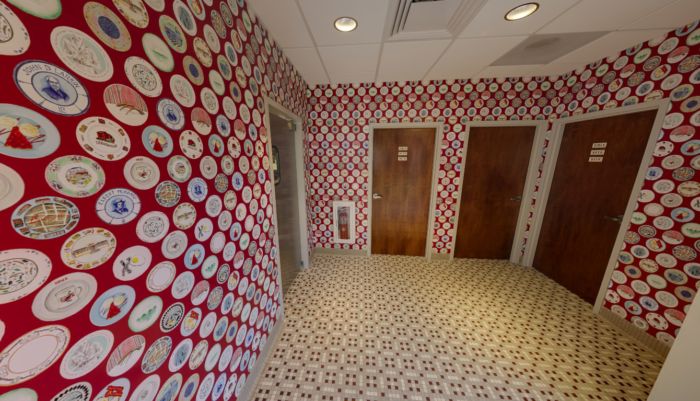 Hop on a stool at the counter or slide into a booth and get ready for a tasty experience! 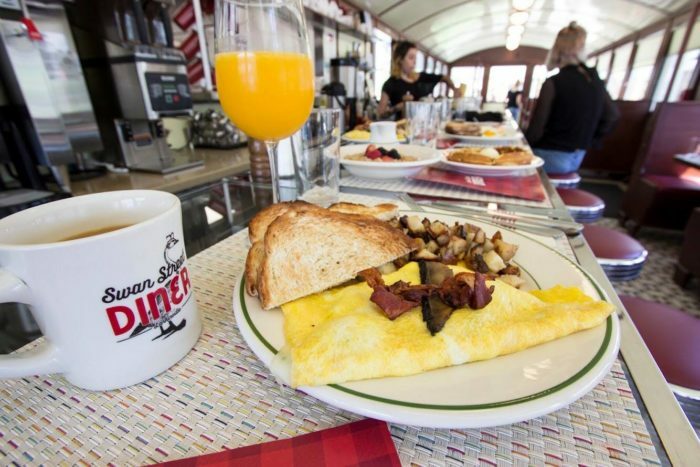 No diner would be complete without an all-day breakfast menu, and Swan Street Diner’s is one of the best. 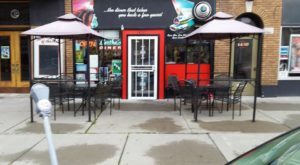 Unlike your average diner, Swan Street also offers mimosas and other unique drinks to enjoy while you’re chowing down on the amazing omelets, pancakes, corned beef hash, and other beloved breakfast dishes. 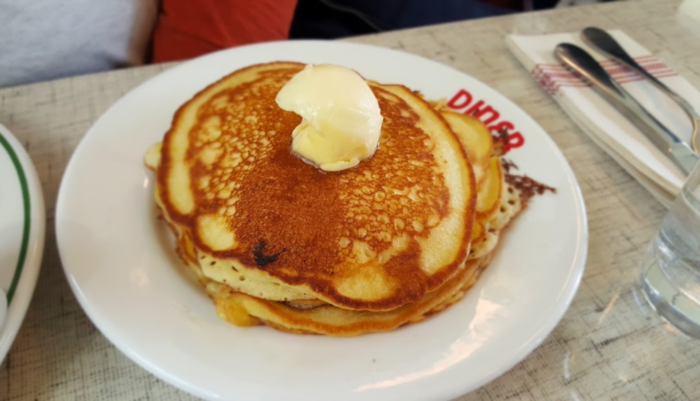 If you’re not in the mood for breakfast, Swan Street Diner also has a tasty lunch menu. No matter what you choose, it’s sure to be a marvelous meal. 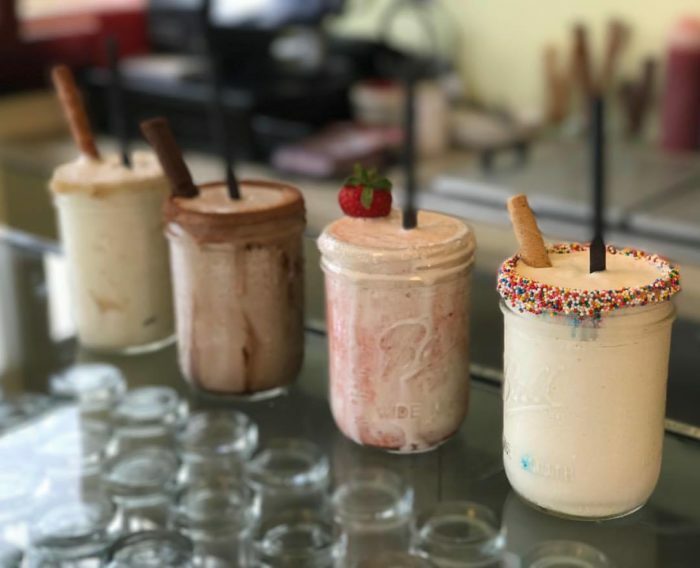 The milkshakes are legendary and are made using syrups that are crafted in-house. 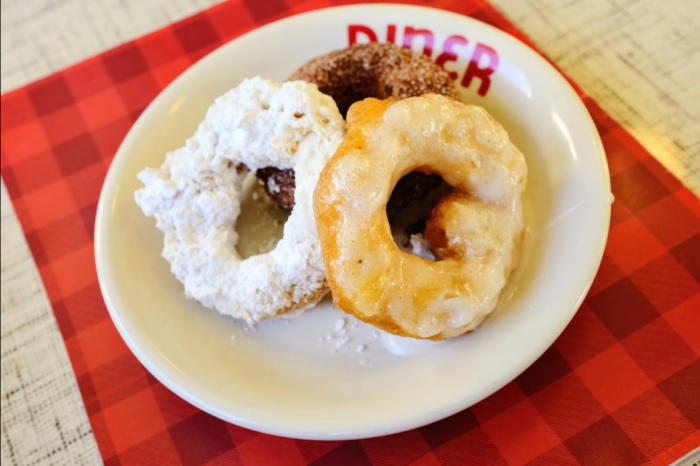 You can definitely taste the love that goes into these sweet treats! Is your mouth watering yet? 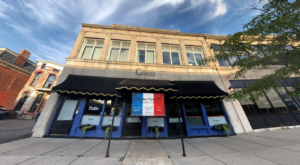 It’s hard to properly describe just how delightful this diner is - you have to stop by to truly understand why this epic eatery has become a Buffalo favorite! 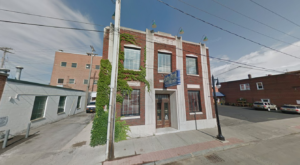 Swan Street Diner is located at 700 Swan St., Buffalo, NY 14210 and is open seven days a week from 7 a.m. to 3 p.m. You can learn more about its fascinating history and take a peek at the menus on Swan Street Diner’s website and follow along on its Facebook page to stay updated on daily specials! 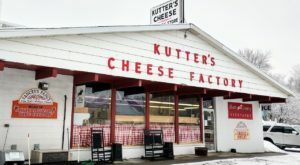 Share your favorite diners with us in the comments – to find out about more amazing Queen City eateries, read about The Humble Little Restaurant Buffalonians Are Quietly Obsessed With!